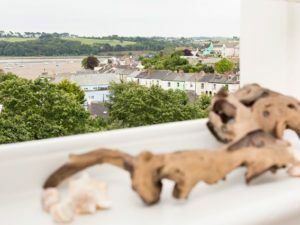 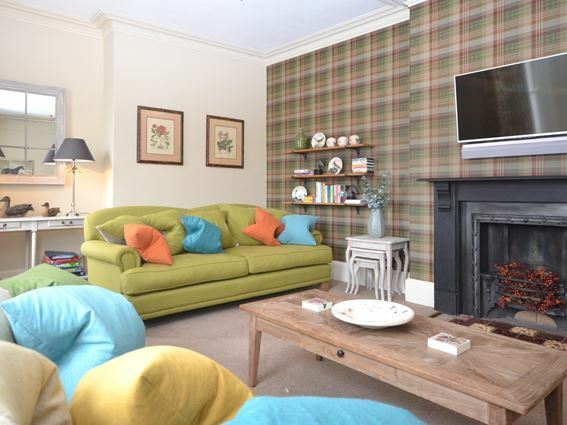 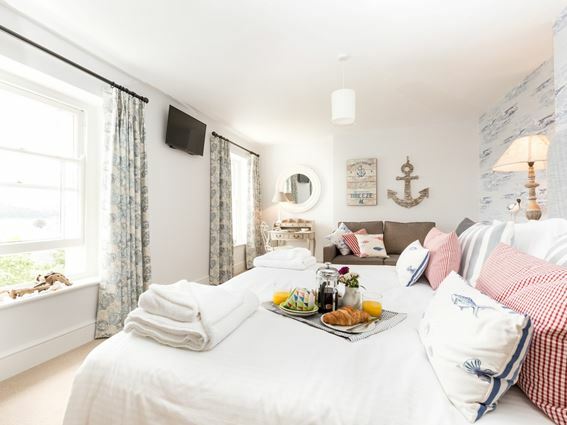 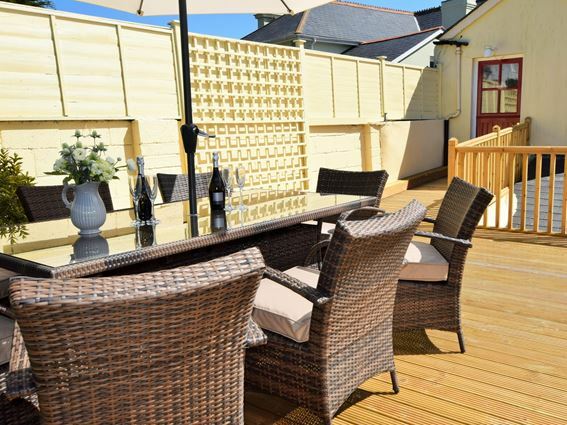 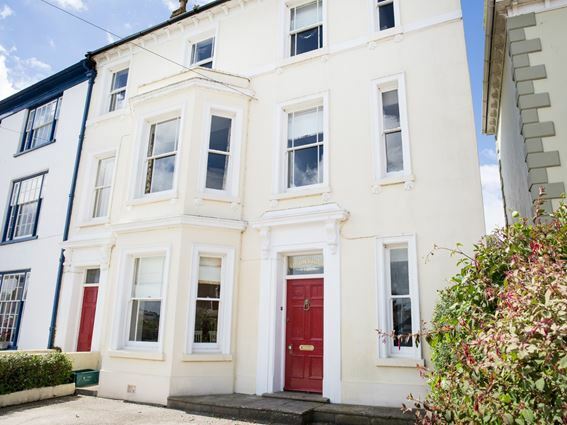 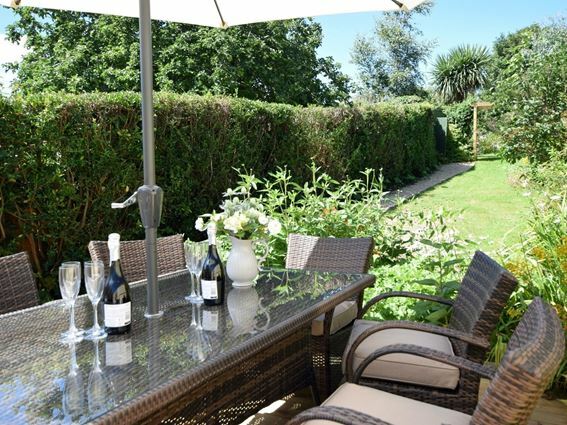 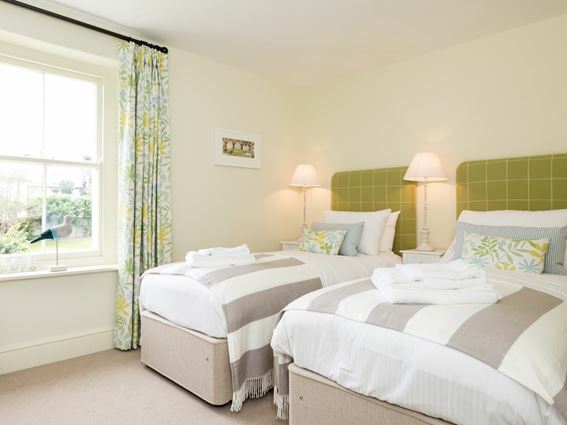 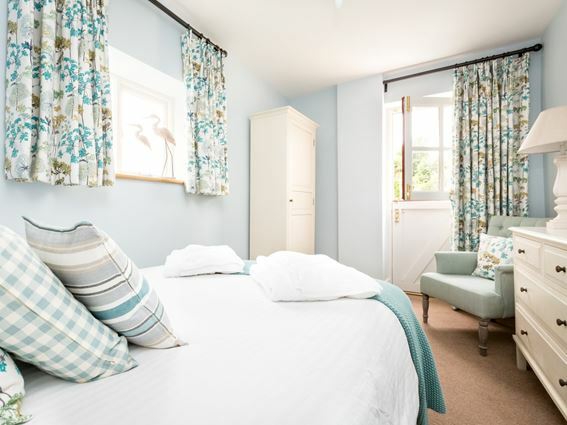 Odun Villa is a three story grade 2 listed property in the picturesque coastal village of Appledore. 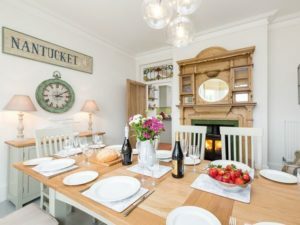 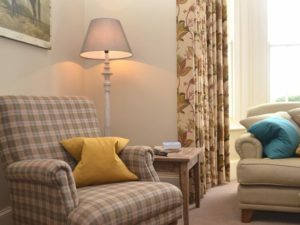 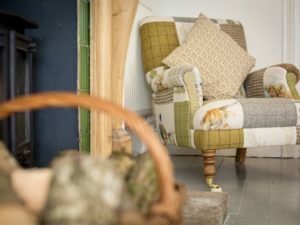 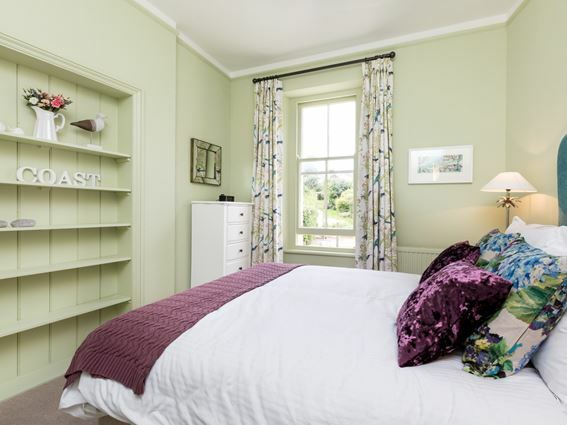 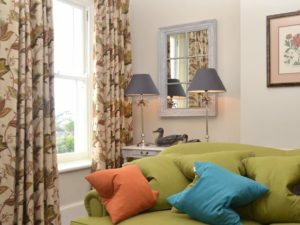 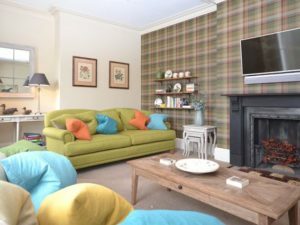 This was a full renovation and our clients asked us to create a high end holiday let which reflected the age of the property but was also comfortable and homely. 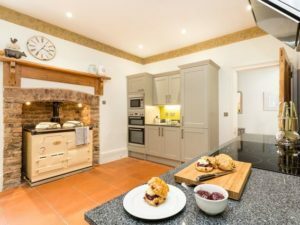 We worked our way through the house starting with the kitchen and created, in consultation with our clients, a peaceful and restful interior that was both attractive to potential clients but also practical for the purposes of letting out. The end result proved to be a great success as within a month of going on the market our clients had over 12 bookings for the following season and the property continues to be very popular holiday destination. "your hard work with the interior design and project management refurbishing our holiday home, we couldn't have done it without you. 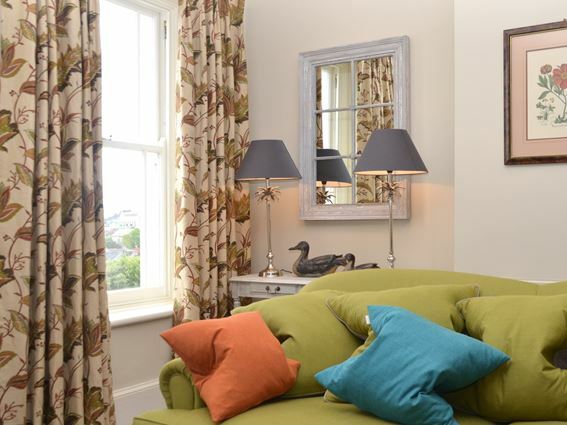 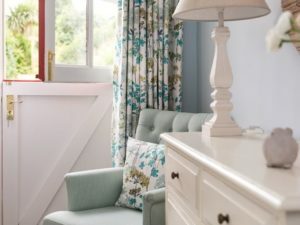 We loved your ideas and fabric choices, thank you again and see you next time we are in Devon"